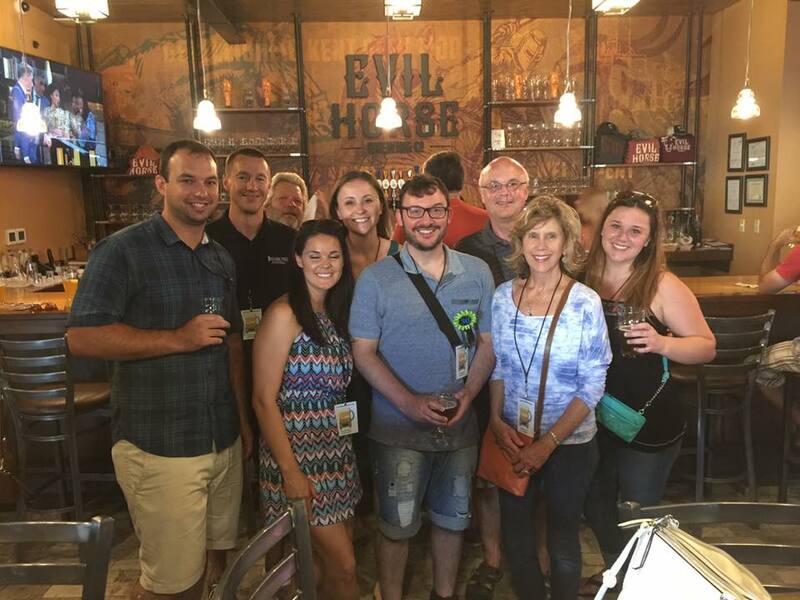 2019 spring and summer great offers! 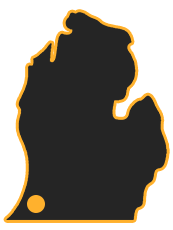 tour organizer will receive a small gift or t-shirt! each guest of the private tour will be entered in our year-end drawing for a chance to win one of 3 great gifts! 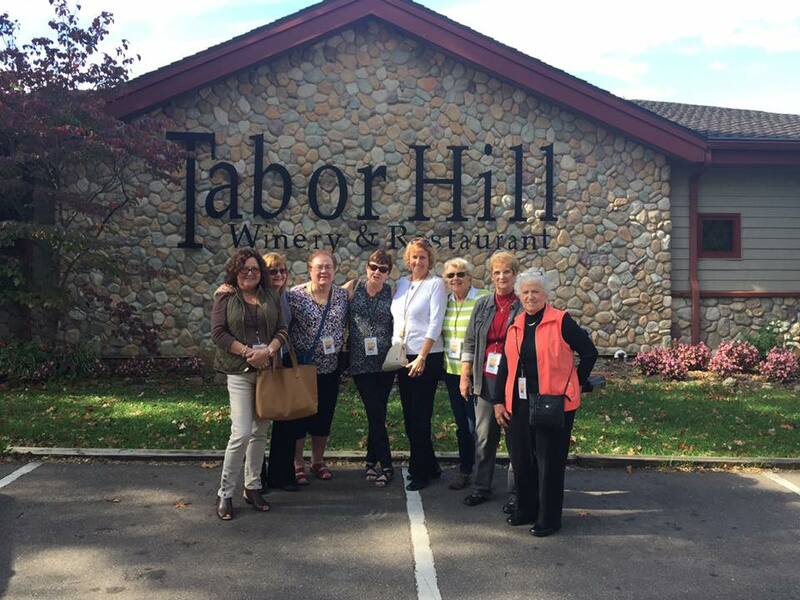 2nd place – local private tour worth $530! 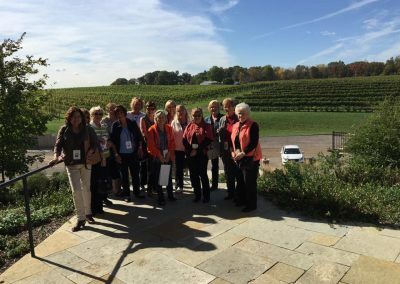 1st place – sw michigan or chicago tour worth $770!! 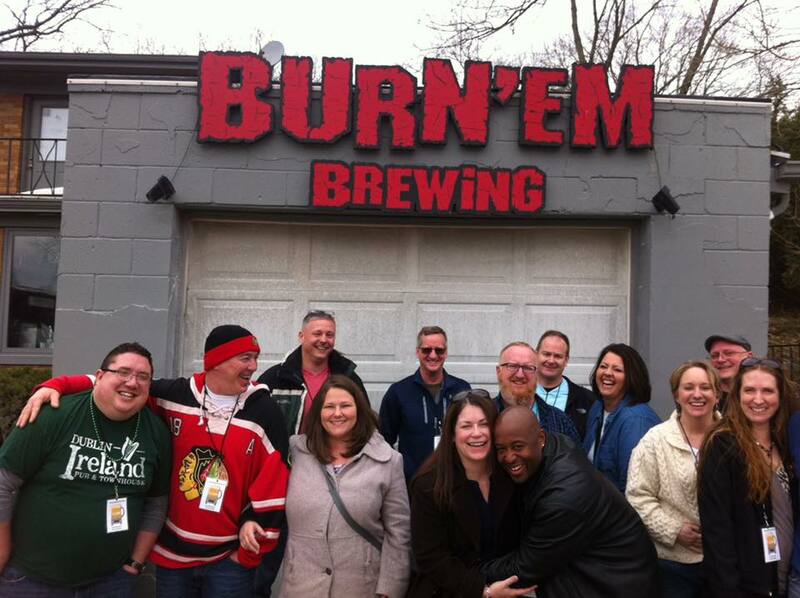 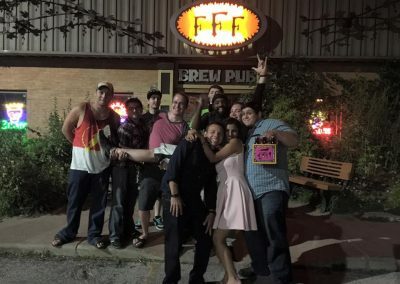 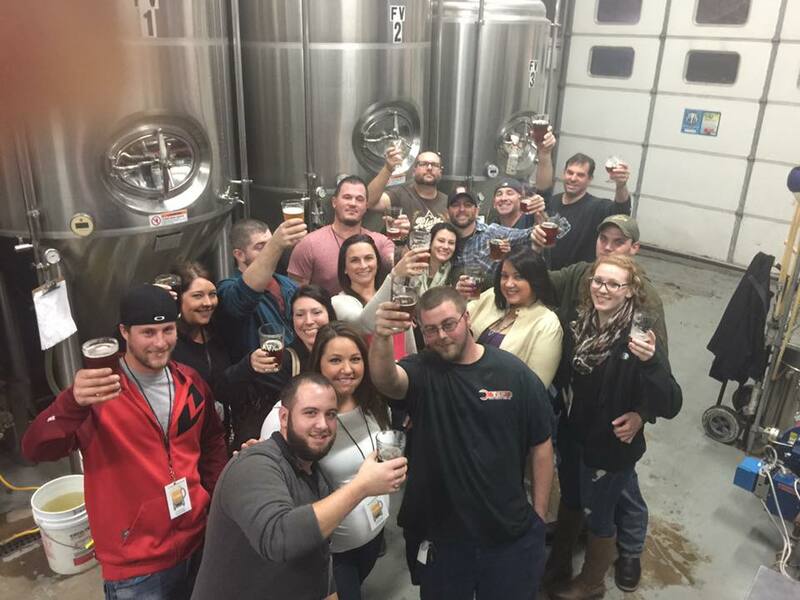 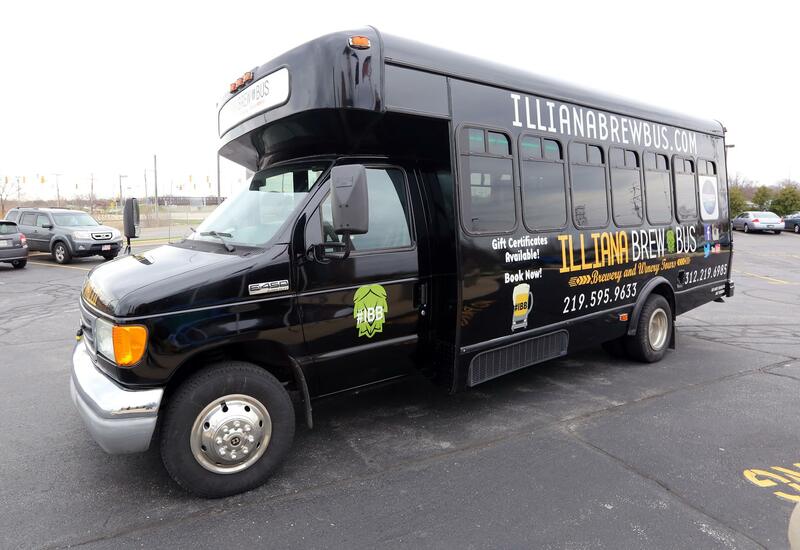 Illiana Brew Bus is Northwest Indiana and Chicagoland's ORIGINAL Craft Brewery Tour Bus! 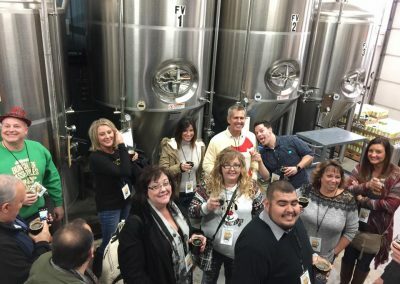 We are the LEADER in Craft Beer, Winery, and Distillery tours. 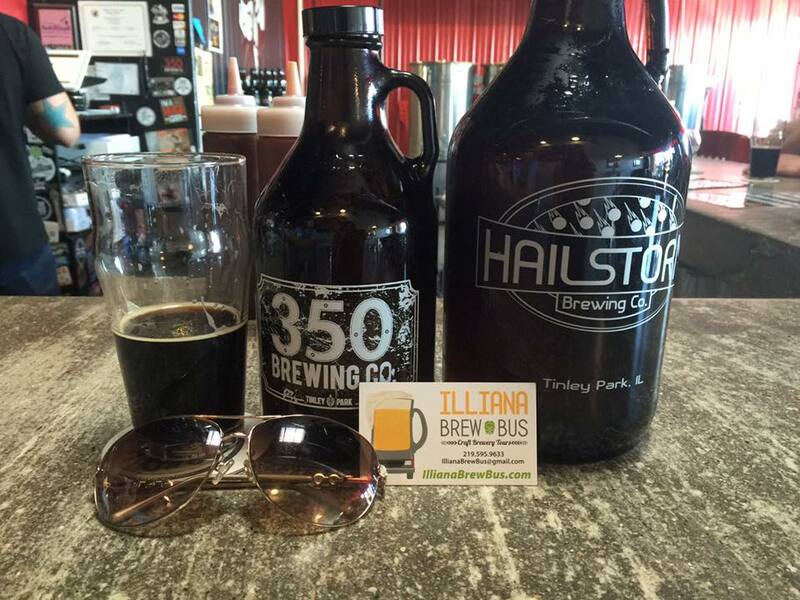 Illiana Brew Bus has provided over 400 tours since opening in July of 2015. Nobody else provides the value, service or enjoyment like Illiana Brew Bus. 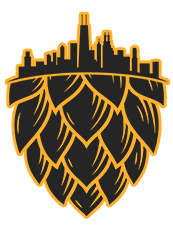 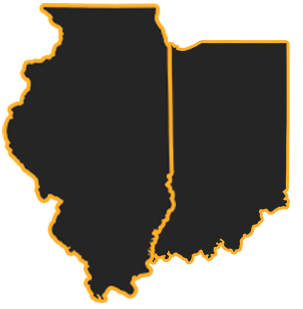 Whether you're new to craft beer or are already a craft beer lover, you will find Illiana Brew Bus is a fun and safe way to visit multiple breweries, wineries, and distilleries in Northwest Indiana, Chicagoland and Southwest Michigan. Hop on board, relax, and enjoy a great experience! 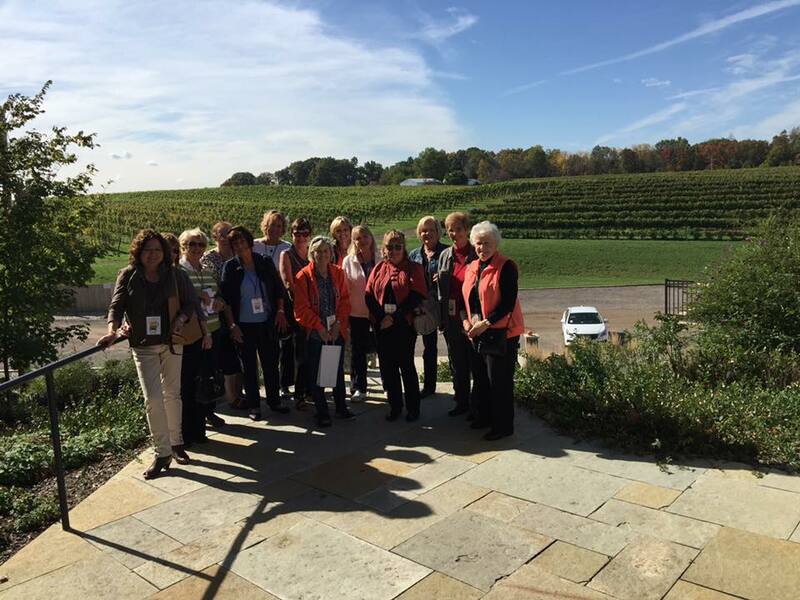 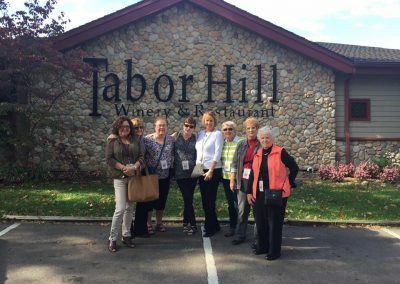 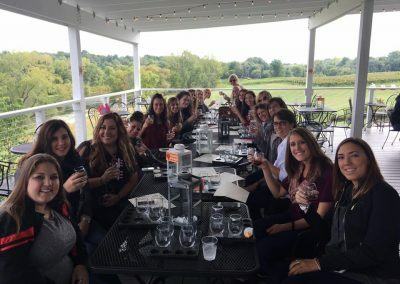 If you're a wine enthusiast, we can create a custom Southwest Michigan Winery Tour just for you! 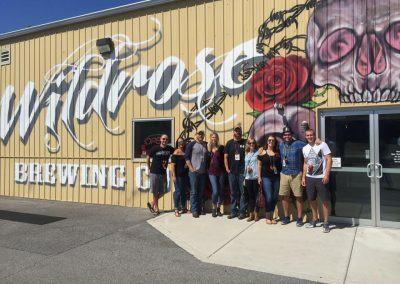 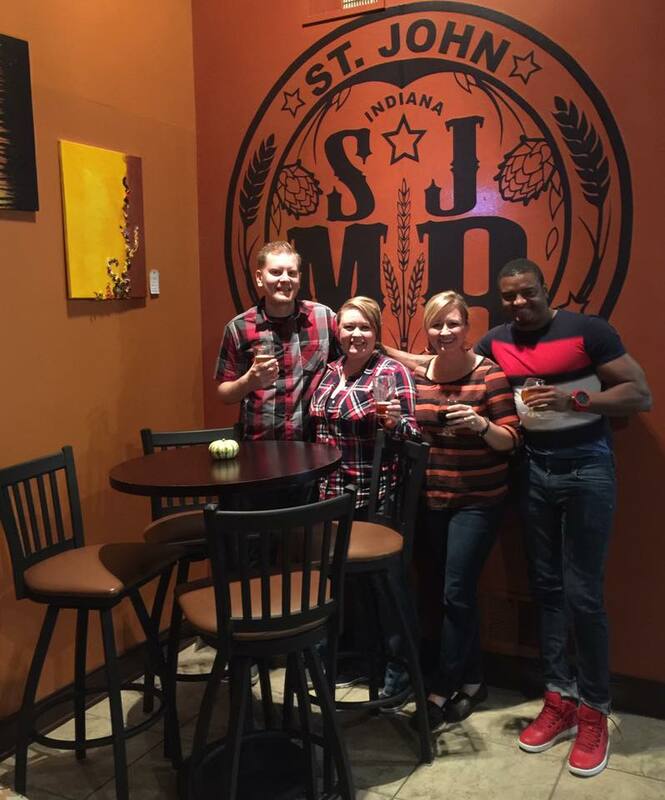 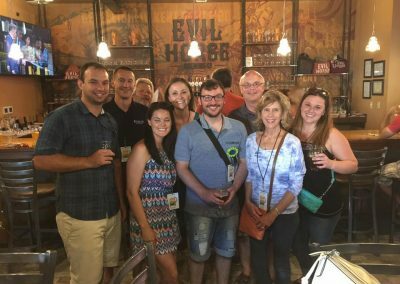 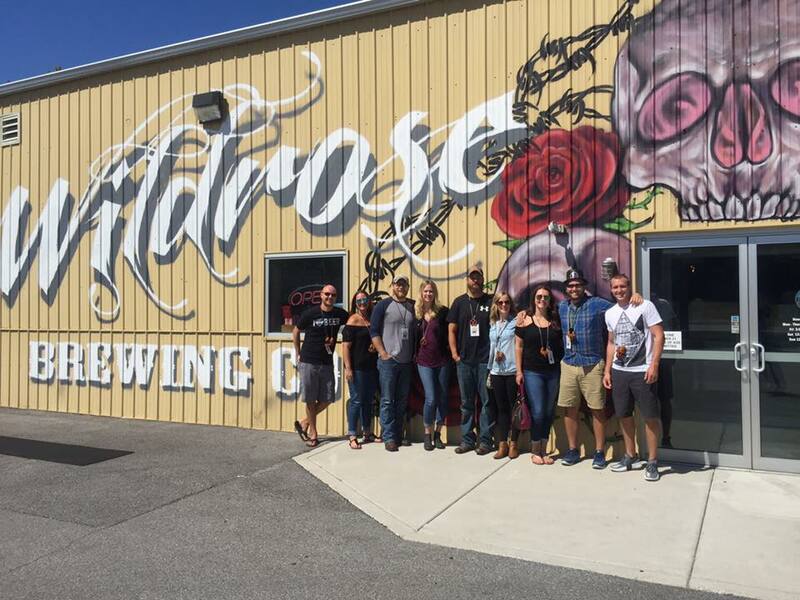 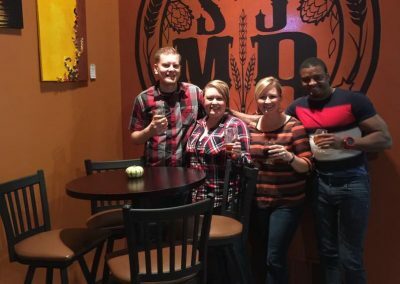 Your tour can also include breweries to customize your experience! Call us at 219.595.9633 or 312.219.6985 today to build your dream tour today!